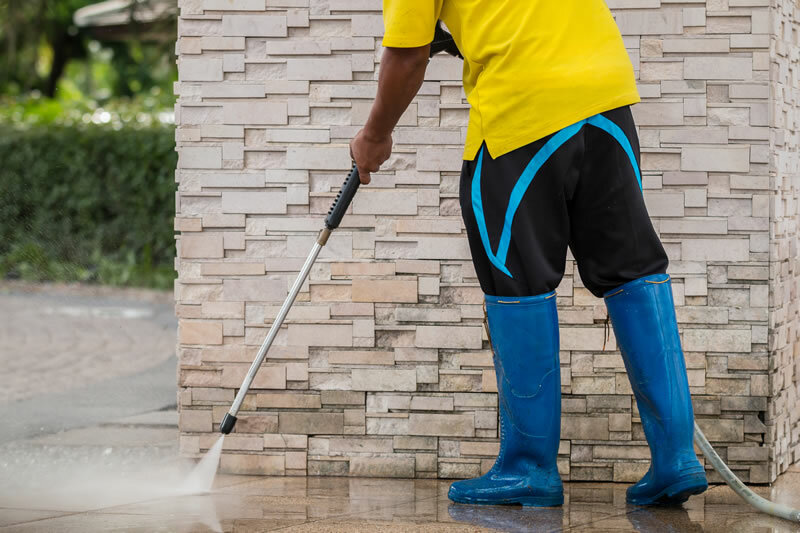 CMBM are meticulous about every cleaning job, be it one floor or an entire building. We consistently deliver high quality services coupled with real cost savings. Our professional cleaners take great pride in their work and our dedicated client services managers ensure that everything is done perfectly. It is a combination of quality, consistency, pride, dedication and commitment that give us the edge over our rival cleaning companies. 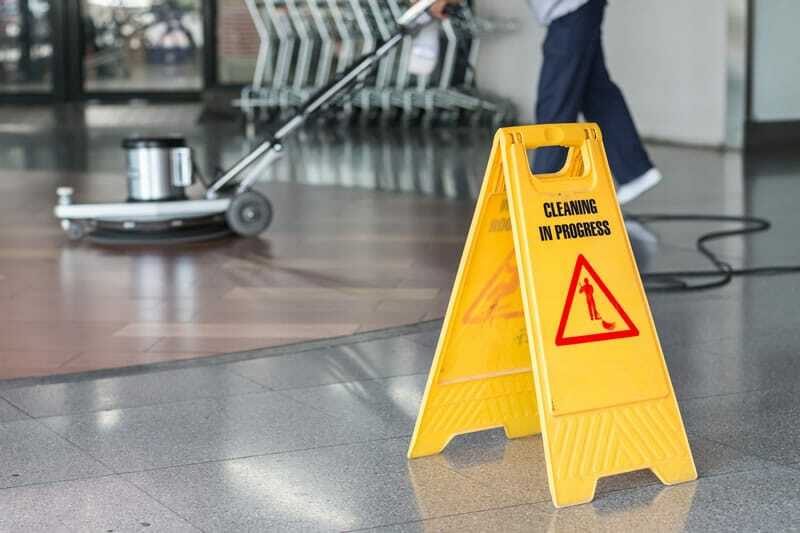 Precisely how clean and tidy your facility is impacts the way a company or corporation is viewed by clients and customers. If your workplace looks scruffy and untidy, you and your personnel will be tarred with the same brush. We are here to prevent any damage to your reputation.